Red Bull junior programme newcomer Liam Lawson will race in FIA Formula 3 alongside his previously confirmed Formula European Masters commitments. The racer from New Zealand, who secured the energy drink giant's patronage after winning the off-season Toyota Racing Series, was announced as a Motopark driver in the new FEM series last month. 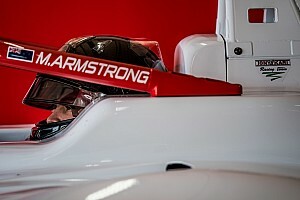 The 17-year-old has now joined Dutch outfit MP Motorsport for the first season of the new-look FIA F3 series as well, and should be able to contest the full schedule in both categories as there are no clashes. 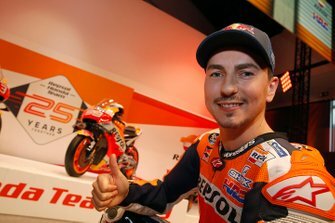 "I’m very much looking forward to racing in front of capacity crowds during Grand Prix weekends – it will be a whole new experience," Lawson said. "MP is a great team, and they’ve been very welcoming. They have successfully worked with Red Bull Junior drivers before, so I’m confident we can do well." 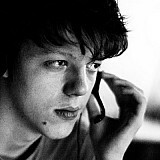 MP has also announced it will reunite with former ex-Red Bull protege Richard Verschoor in F3. The team has previously taken Verschoor to titles in Spanish F4 and SMP F4, as well as a maiden podium in GP3 last year. 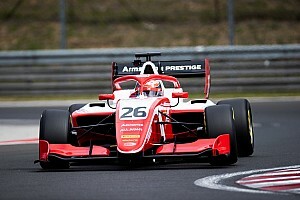 Verschoor tested MP's Formula 2 car in the pre-season, but has ultimately settled on an F3 move. "t took me a while to decide but I'm glad I set my sights on FIA F3 together with MP Motorsport", says Verschoor. 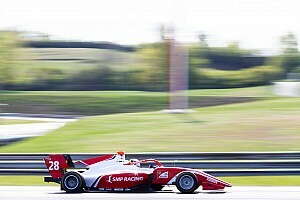 "Formula 2 would have been wonderful, but I still have unfinished business at F3 level. "I'm sure I'll be able to show some great things with MP next season. "Meanwhile, I can watch and learn from the F2 team, preparing myself well for the next step." The signings of Lawson and Verschoor mean MP's 2019 line-up in F3 is now complete, as the team confirmed the signing of GP3 podium finisher Simo Laaksonen last month. 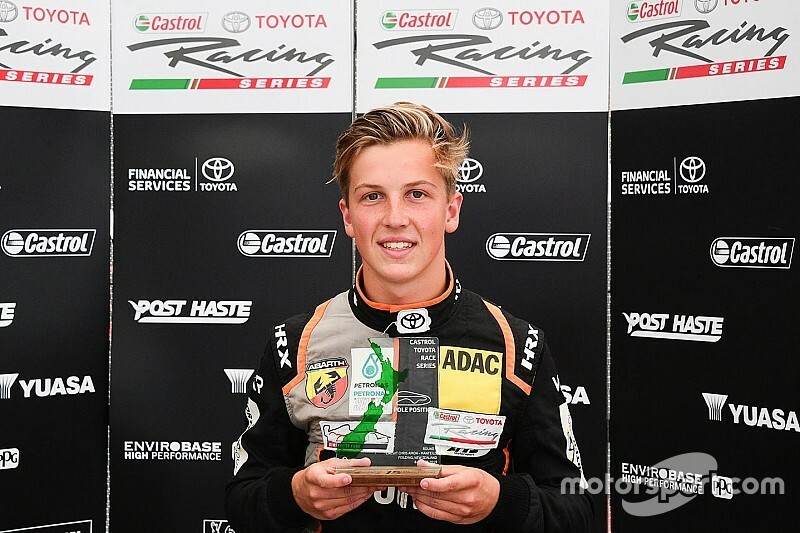 "Liam has been mightily impressive in ADAC [German] F4, and his TRS championship run in New Zealand was nothing short of sensational," said team boss Sander Dorsman. "Together with Richard and Simo we now have three drivers capable of finishing on the podium – and that is exactly what we will be aiming for." The 2019 F3 grid is now almost complete, with only Jenzer yet to confirm its full roster.